Every so often I crave a fresh salad with a mixture of flavors and textures. Nothing can beat a homemade Ensalada de Nopalitos. In our journey this year to eat healthier, this dish is one of our favorites. You can’t go wrong with all the health benefits of eating nopales. The nopal is full of essential nutrients. It contains vitamins A, B1, B2, B3, and C, in addition to the minerals potassium, calcium, magnesium and iron. Also present are 18 amino acids in the form of easily digestible protein. 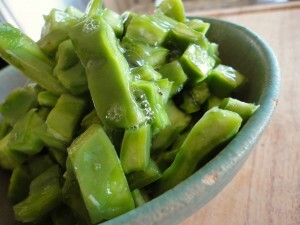 As a fibrous plant, Nopal is a rich source of insoluble and soluble fiber. 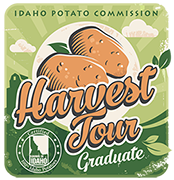 Its high-fiber content is thought to be largely responsible for so many of its healthful benefits. What I bet you didn’t know is that construction workers add nopales to harden plaster. Who would have thought?! Throughout the year we will be looking for recipes to post, such as empanadas stuffed with nopales, cocidos de nopal, and even flan de nopal. We’re genuinely excited with all the ways we can prepare the delicious and healthy cactus, and admittedly inspired when we did our restaurant review of Chef Juan Mondragon’s healthy menu at Juan’s Restaurante. Maybe we can convince Chef Juan to share a recipe with us. 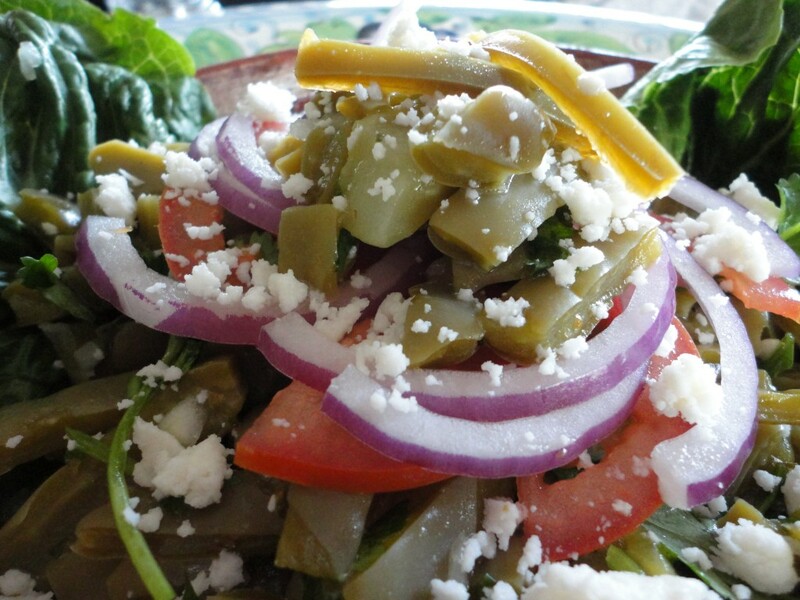 Below you’ll find a basic Nopales salad recipe filled with flavors to whet your appetite. Mix all the salad ingredients well and set aside to season for about 1 hour. Line the dish with the lettuce leaves, put the salad on top, and top with the rest of the ingredients. 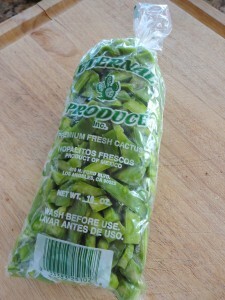 *Nopales are now readily available in large supermarket chains and in Latino specialty stores. To prepare fresh nopales, first scrape off the tiny thorns – taking care not to get them into your fingers – then cut them into either narrow strips or small squares. In a large sauce pan, bring water and salt to boil and add the nopales. Cook for 20 minutes. I was in our local Mexican store picking up some fresh hot corn tortillas for dinner. 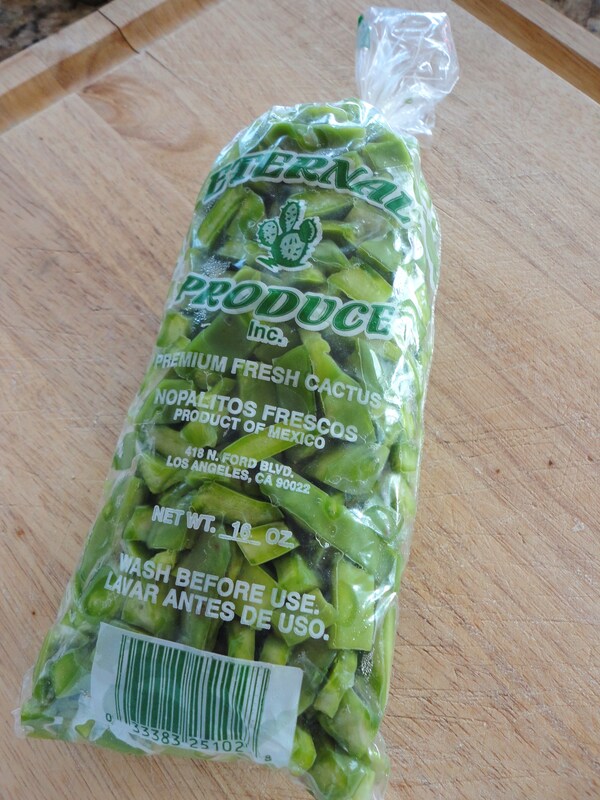 But this bag of prepared nopal pieces kinda leapt into my hand basket. When I got home, I realized I’ve never cooked with them before. Off to do a google search for something light and tasty to make for dinner. And your perfect recipe came up! This is the salad I was searching for to accompany our big pot of pintos, those fresh tortillas and a bunch of ripe avocados. Thanks so much for the guidance and the perfect recipe. Hi Jean — That’s awesome and glad you enjoyed the nopalito salad, one of my favorites (Stephen)!! I love them in eggs as well. And, this summer, guess what, I started adding the nopalitos to my pintos beans with a little red chile. Added flavor and delicious nutrients! ENJOY! !